A comfortable home results in happiness, better sleep, and an improved quality of life. Exterior remodeling products from Universal Windows Direct can help improve comfort levels in Galloway, Ohio homes. They can also increase property value, boost curb appeal, and lower utility bills. The key to improving home comfort is selecting exterior remodeling products that are built for performance. 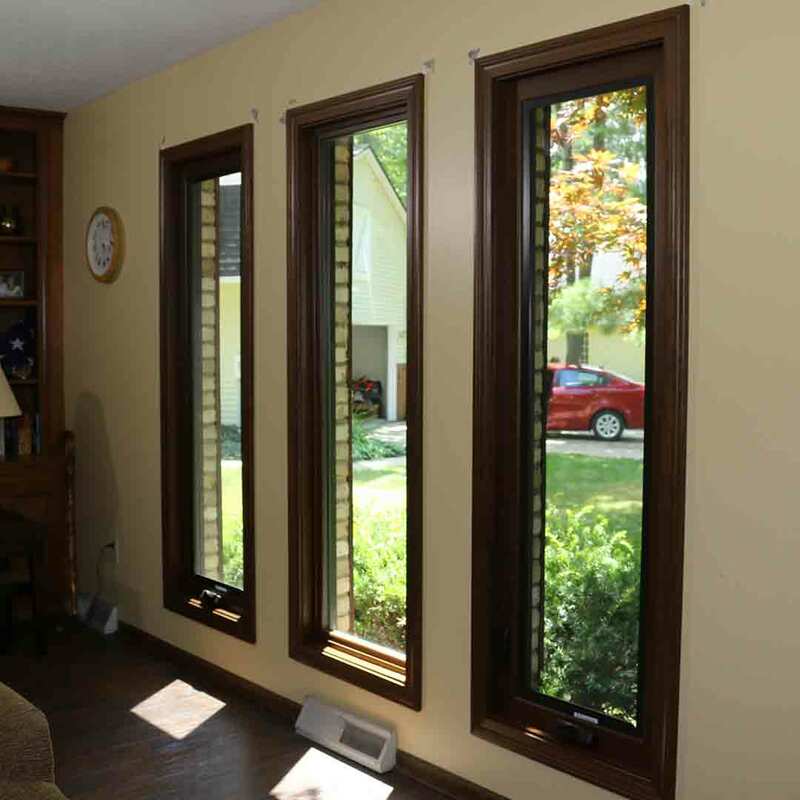 The following replacement windows, entry doors, and vinyl siding will make an improvement in home performance, comfort levels, and energy savings. 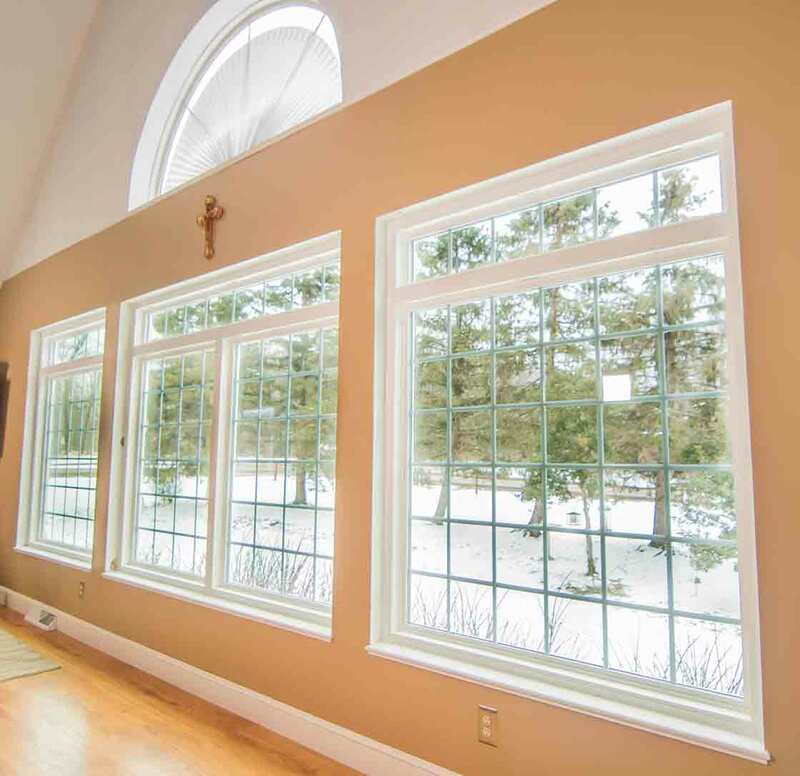 An energy efficient replacement window begins with a high-performance glass package. Universal Windows Direct engineers some of Galloway’s most efficient replacement window products. The glass package is available in four tier levels, with each option increasing in energy efficiency technologies. UniShield® Classic is the ideal product for a simple yet affordable replacement window upgrade. The most popular UniShield® option is UniShield® Plus. This is a window with dual pane glass and argon gas between the panes. Argon gas is designed for thermal performance, helping homes stay warmer in the winter and cooler in the summer. A single coating of low-e reduces heat transfer in the winter and keeps homes cooler in the summer. The most advanced energy saving technologies is used with UniShield® Premium and UniShield® Supreme. 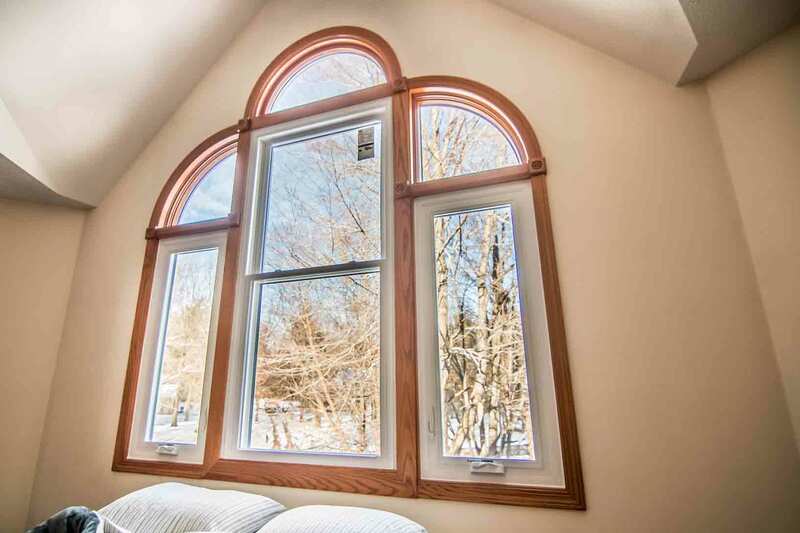 These windows include modern triple pane glass that add an extra barrier against energy loss. It also reduces outdoor noise that results in a quieter home. These windows use krypton to increase thermal efficiency, as well as a double coating of low-e for extra energy savings. UniShield® is the ultimate window to improve home comfort. However, it is also ideal to give homes a new glow. 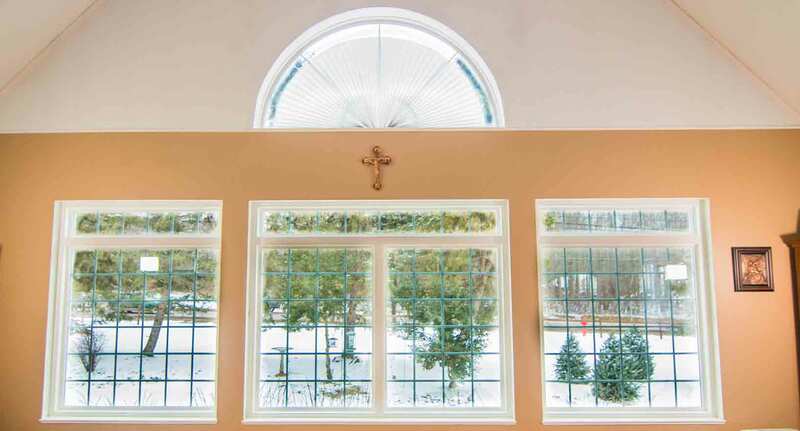 Homeowners will find the perfect window style, ranging from modern to classic. 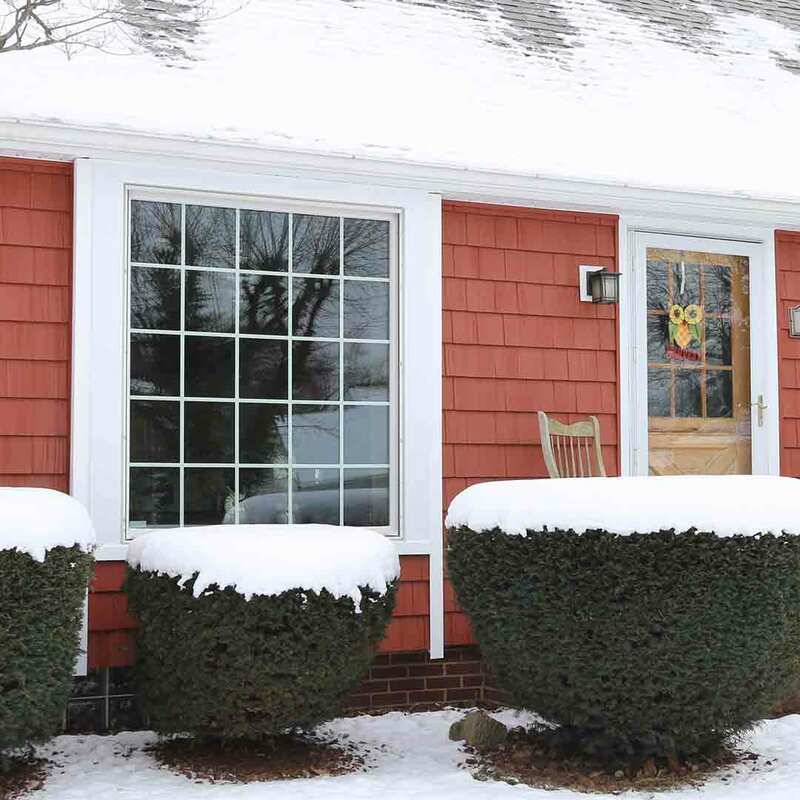 Double hung windows serve as the perfect pick-me-up for curb appeals. They are also easy to clean with a featured tilt-in sash option. Bay and bow windows add extra flair to curb appeal, while garden windows are the perfect home for small indoor herb gardens and more. Consider a picture window for increased natural light, or a slider window for more ventilation. 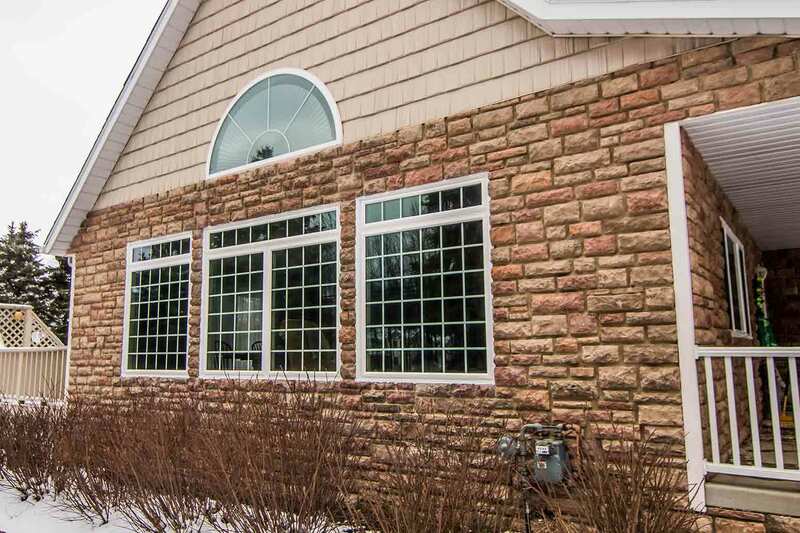 All UniShield® window styles are engineered with vinyl frames. This vinyl is high quality and will not warp, rot, or bend. This is a significant advantage over wood windows, which can rot from moisture damage. 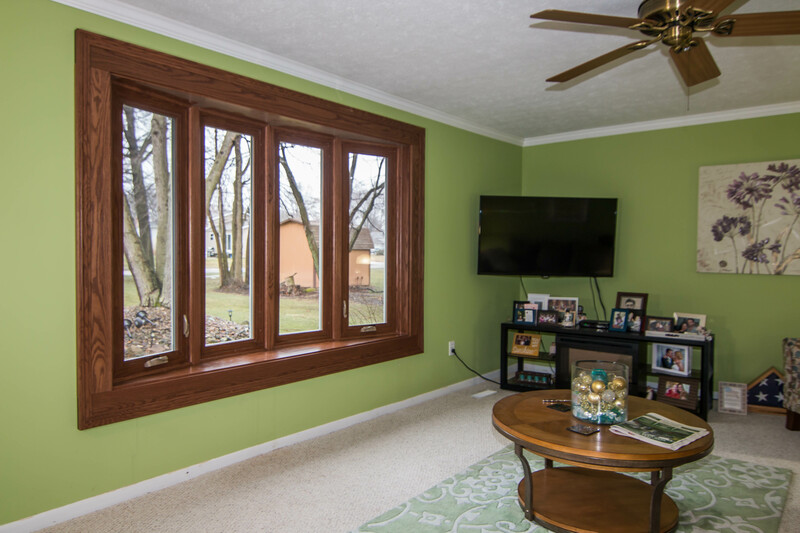 Many vinyl window frame color options are available, including white, beige, red, green, and more. All windows are installed by UWD to ensure top performance. UniShield® is covered under our True Lifetime warranty, providing protection for pieces, parts, craftsmanship, installation, and more. Home comfort is typically tied to temperature, but it can also mean security. UWD offers entry doors that block drafts as well as offer peace of mind. As a Grade 40 rated door, these doors are designed with rigid steel frames and serve as one of the most secure doors in the industry. There are plenty of hardware options available for every personal style. Hardware options include leversets, deadbolts, locksets, handlesets, keypad handlesets, and touchscreen deadbolts. Finishes are available in polished brass, antique brass, satin nickel, and aged bronze. Internally, UWD’s doors couldn’t be more energy efficient. A new entry door includes a polyurethane foam core to improve thermal efficiency. 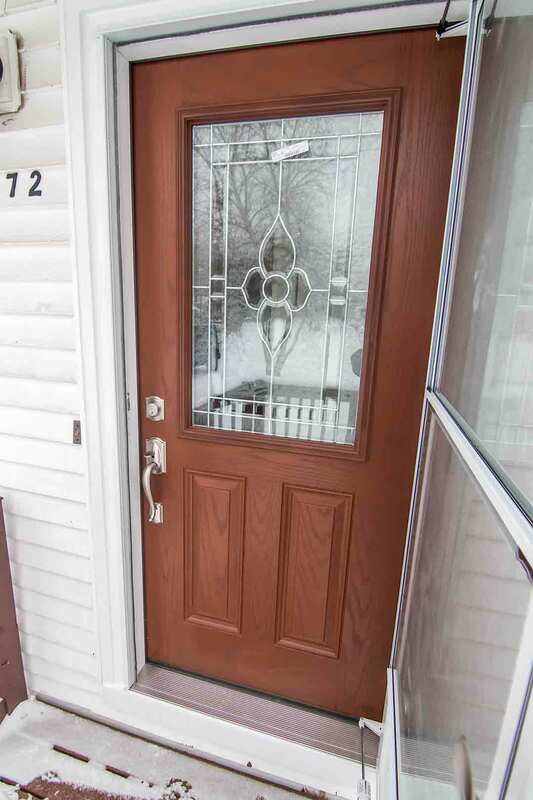 Homes are warm in the winter and cool in the summer with these exceptionally energy efficient doors. Durable weatherstripping blocks drafts while professional installation keeps the door performing for years. Fiberglass is a durable entry door material that looks beautiful and resists all the elements here in Galloway. 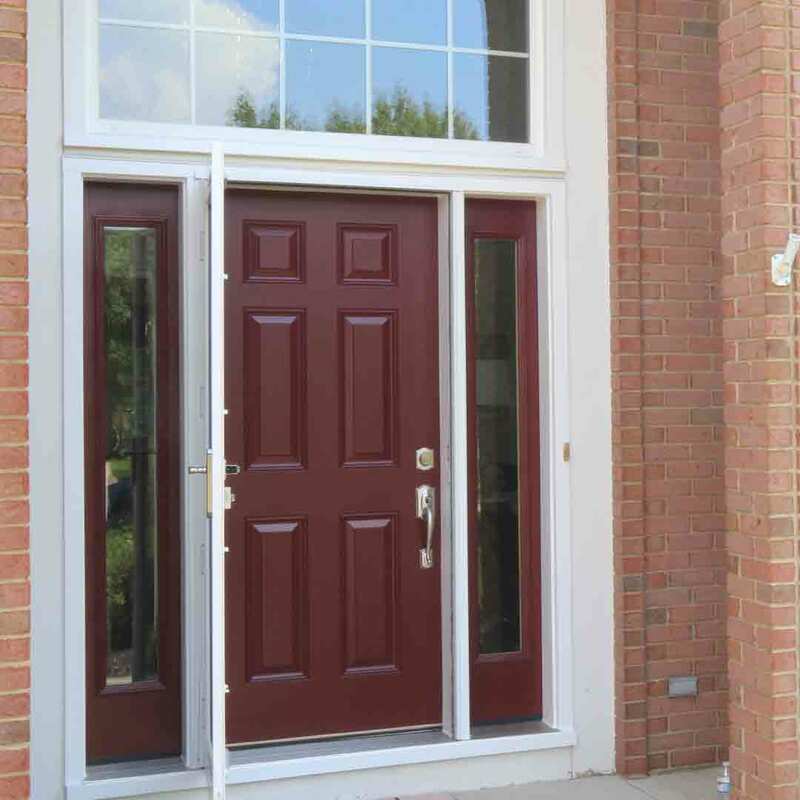 Fiberglass entry doors will not rot or corrode, and they are resistant to termites. These are high-quality doors with reinforced skins, with an engineered composite bottom rail to prevent moisture from seeping inside. UWD’s entry doors also add undeniable personality to any curb appeal. 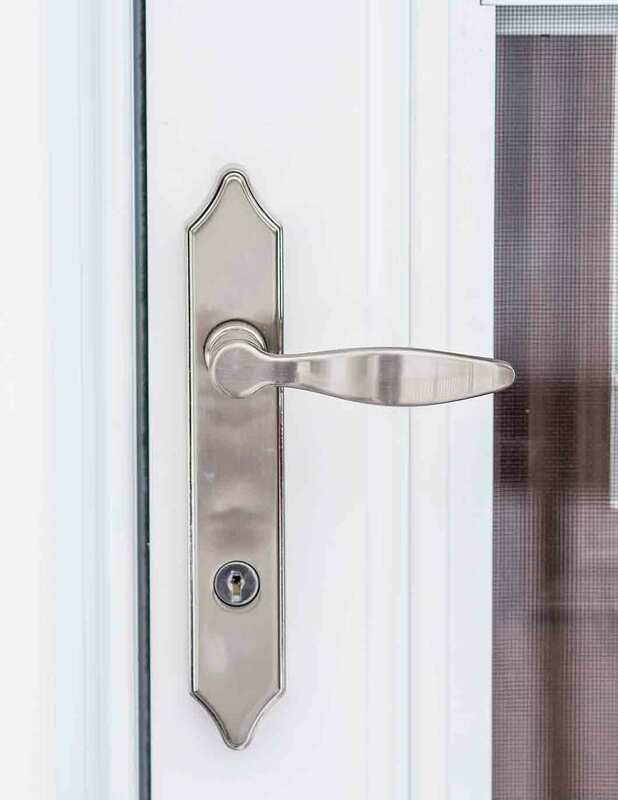 Find doors with top-to-bottom glass in a variety of decorative designs. 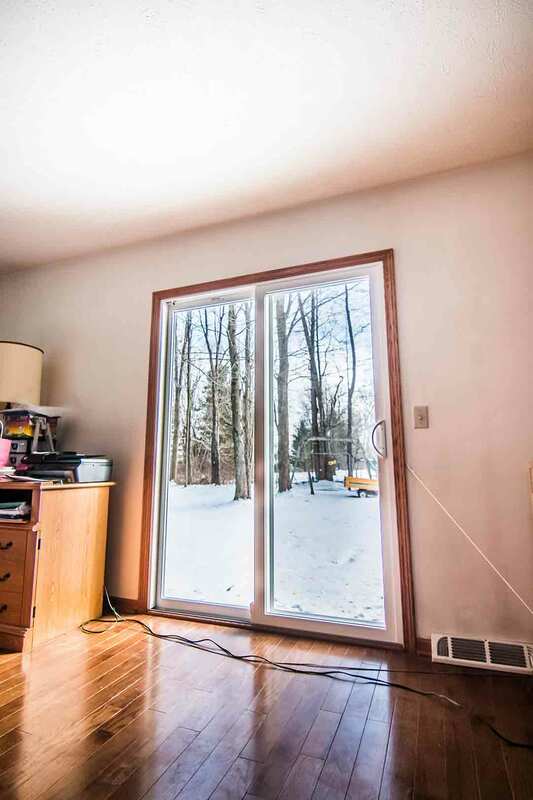 Transom windows and sidelites filter extra natural light into the home. Glass designs vary from modern to classic or even artistic, with privacy glass available to block prying eyes. Find today’s leading entry door colors and wood stains with UWD. Popular wood stains include dark walnut, natural oak, and cherry. Several paint colors include, light grey, wicker, black, forest green, Wedgewood blue, and cottage red. All entry doors include professional installation from UWD along with warranty protection. Contact us now for a free quote or to learn more. Those who want the ultimate home transformation will find the best value with UniShield® vinyl siding. UniShield® is engineered with a heavy gauge plastic that battles against every element, from heat to freezing rain. 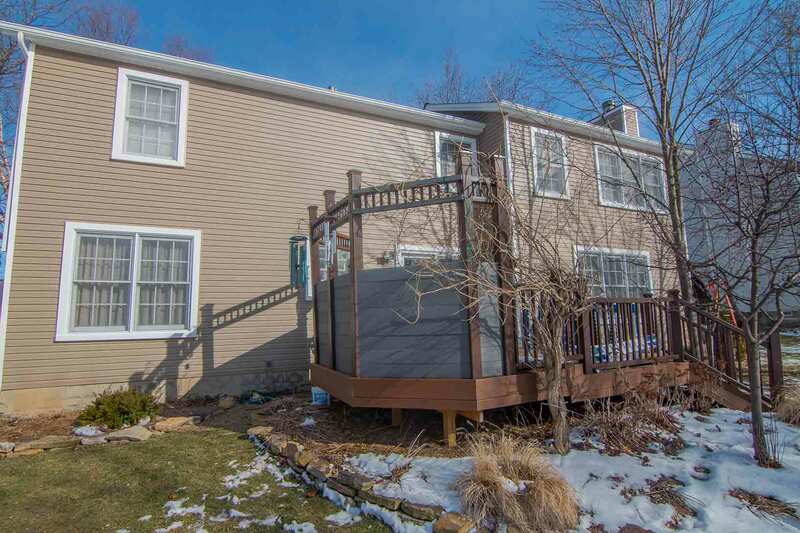 The structural integrity of this siding is unpatrolled, and professional installation combined with warranty results in an exception exterior option. 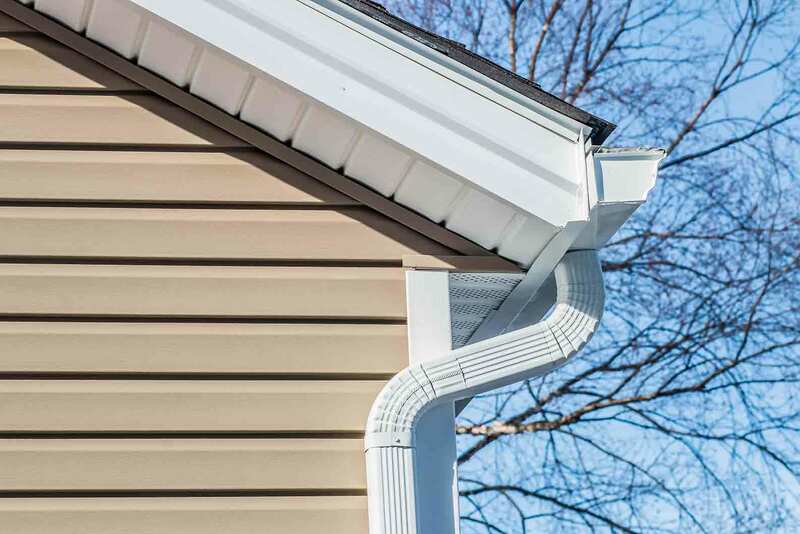 Vinyl siding is the no-fail way to improve curb appeal. UWD has over 10 color options for siding, and additional architectural colors to add another layer of pizzazz. Consider choosing siding colors such as blue or green for a modern upgrade, or use white or beige for a classic yet beautiful transformation. UniShield® exterior panels are designed with lifelike wood grain patterns for an authentic appearance. Choose from standard to XL or XXL lengths. Additional vinyl siding upgrades include vinyl scallop, soffit, and vinyl cedar shakes. Highlight window gables or eaves, making your curb appeal HGTV-worthy in the blink of an eye. Enjoy a 20-year color fade warranty along with protection under UWD’s True Lifetime warranty. For more information about UniShield® exterior, get in touch with us today for vinyl siding quotes.